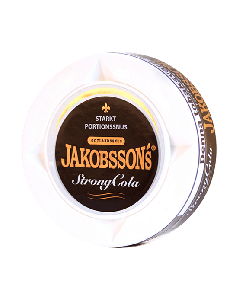 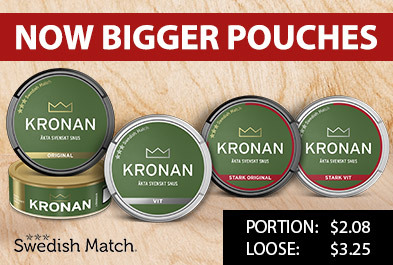 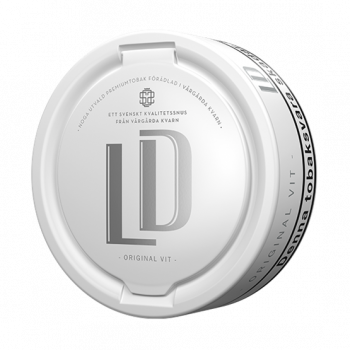 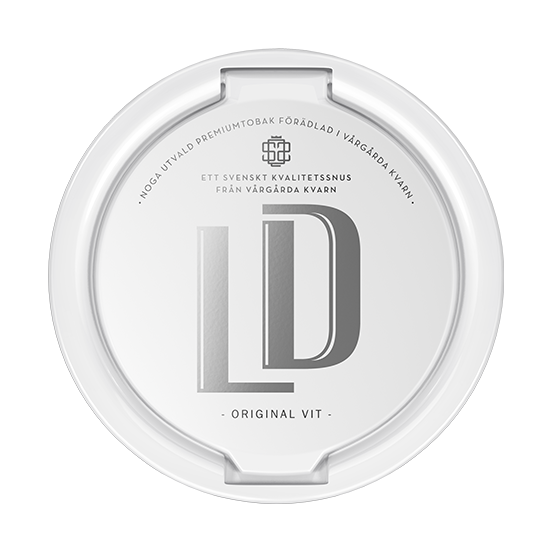 LD White Portionsnus is a snus with a pure tobacco flavor. 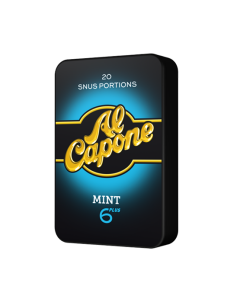 It is generally milder in its tobacco character with elements of bergamot and citrus. 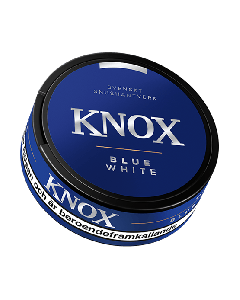 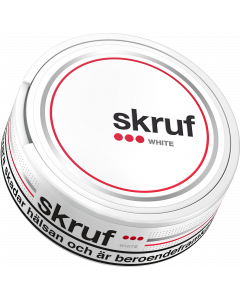 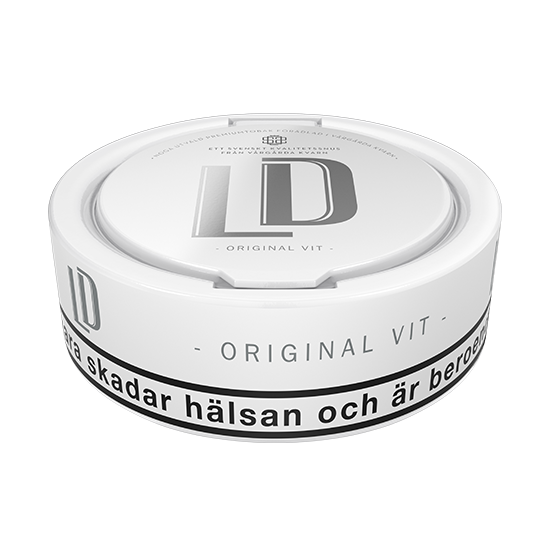 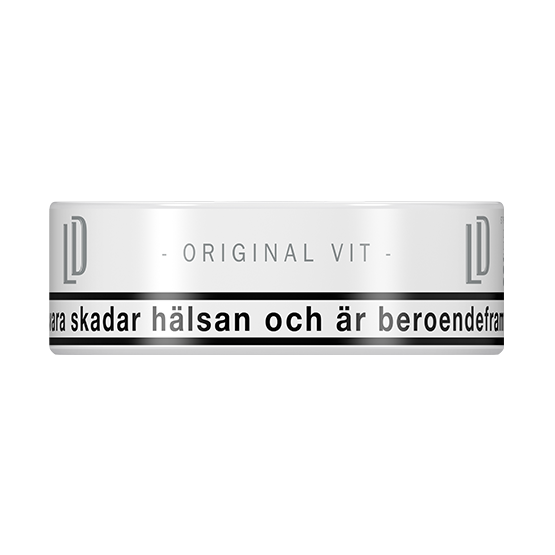 LD White Portion is manufactured by Nordic Snus. The LD snus double lock has a small hinge. 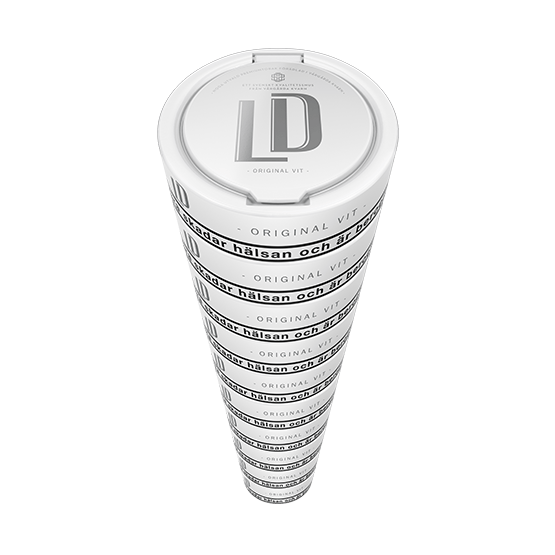 This way you do not risk losing the lid by mistake.